When you think of storage units, the first thing that will come to mind is a room filled with items that a person no longer needs. But in reality, these units can also be used as an extension of your home or it can also be used for your business inventories. 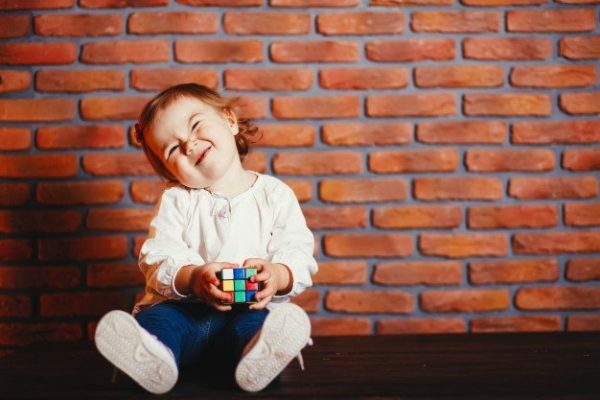 Contrary to what many people may have perceived, storage companies in Singapore offer services more than just being your garage. 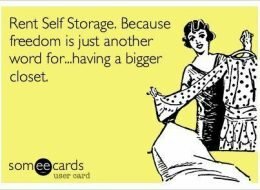 This belief is one of the most common misconceptions about owning a self storage unit. Here are other common misconceptions and the best storage solutions that you can find in Singapore. 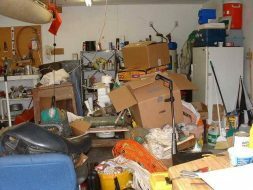 Some people may think that keeping their belongings in a storage unit requires a long term contract. But in reality, you can find a lot of storage solutions in Singapore that offers short term and long term contracts depending on your needs. For a minimum of one month, you can rent a storage unit and automatically renew it on a monthly basis. So, for example, if you are going on a business trip without a definite time, you have this option for storage unit rental. 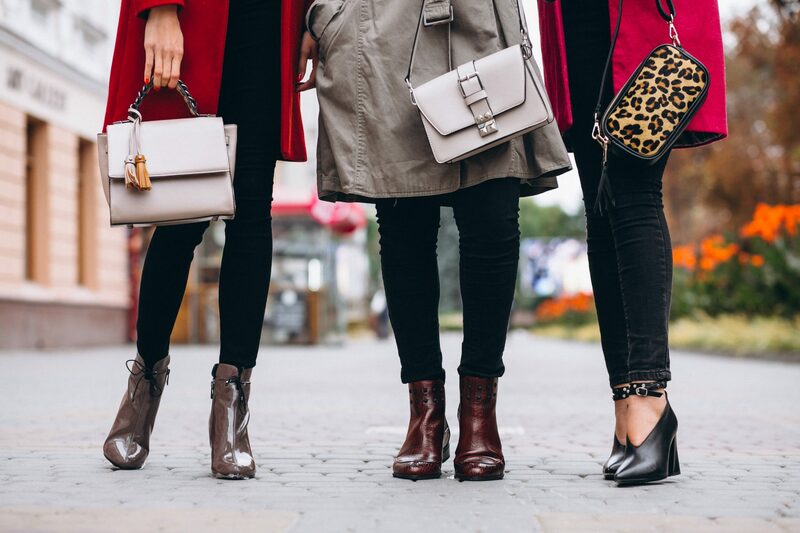 There is a misconception that units only come in either small or large sizes. While this is what many people may watch in the movies, storage units actually come in different sizes. There are locker types, medium-sized room types, and even extra large rooms that can be converted to a remote office. If you only need to store a couple of luggage and items, you can choose a locker-type storage unit. And if you are looking for a place to store your collection of old toys, you can look for a unit that can store about 500 medium boxes. Like in the movies or TV shows, you would have seen storage facilities like dark buildings covered with dusts and dirt with a lot of pests on the side. 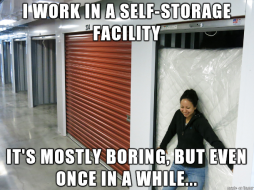 Well, in reality, not all storage companies are like that. 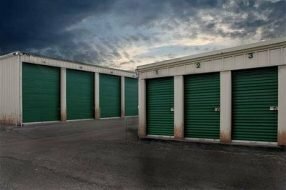 There are storage companies who have their own building and facility, and maintaining it in a regular basis – those are the ones that you need to look for. Some people may like it when their storage units are far from them. This may work if you are hiding your collection of clothes and dresses from your husband, right? But, for those who may think that storage units are always far from the city, then you are not looking enough. There’s a storage company in Singapore that has different branches and is highly accessible. Plus, you can move your stuff from one branch to another. More than a misconception, this is actually a fear among many people. There’s a fear that leaving their belongings away from home may be risky. But that’s wrong. Look for a storage company in Singapore that provides 24/7 CCTV monitoring, secured gates, and code-locked doors. In that way, you will have a peace of mind that your items are secured at all times. A storage unit can do more than just storage. It can also be used as a co-working facility. Since the needs of the people are also changing, some storage facilities are also offering units to be used for working. You can use it as a place to catch up with work, meet with clients, or just to have an alternate ambience.